THE Government will support any type of energy-producing sources developed in the country, including coal, says Minister for Energy Sam Basil. Basil, one of the major proponents of the coal project in Lae together with Lae MP John Rosso, said this on FM 100 talkback radio yesterday in reference to that project. Bulolo MP Basil and Ross have already encountered fierce resistance to the project in light of environmental implications. This includes biomass energy project landowners in the Markham Valley of Morobe. “We will continue to support all the different power-producing companies using different methods that are coming into PNG to operate, coal being one of them,” Basil said. “The important thing that we must also look at is that when we start putting new power plants in districts and provinces, I’d like to look more into the landowners, the local level government, districts, towns and the provinces. “What kind of benefits will we have in return for those people who may have their land and resources available for those projects to take stage? Basil is aware of resistance to him and Rosso. “I would like to test new ideas, new ways of doing things because PNG has been neglected for awhile,” he said. 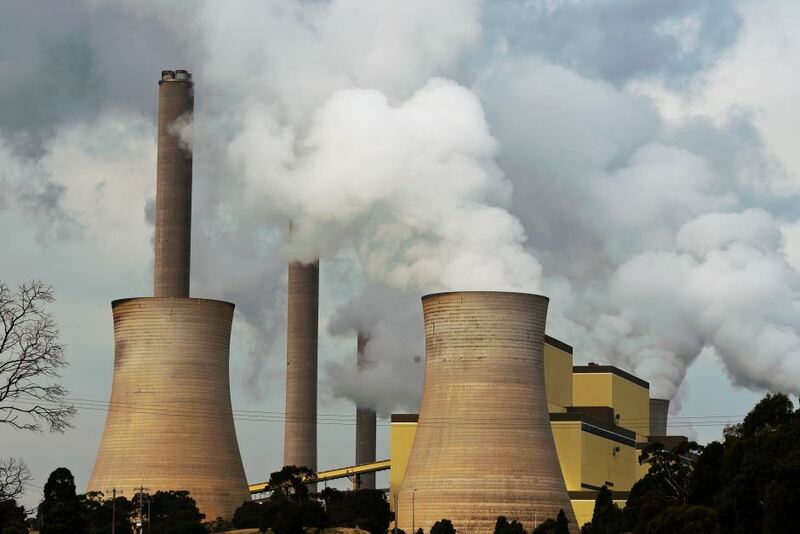 “Our neighbours Indonesia and Australia are heavily dependent – more than 50 per cent – on coal. “We should be asking ourselves: How can we progress PNG forward? I think that one of the answers is having access to energy. “We have a lot of raw resources to burn, to produce products for us, decapitating international prices by having access to our own energy here like gas, coal and others. Of solar energy, Basil said: “We are looking for solar places. “For example, we are asking the DDA (district development authority) of Markham and other districts that have ample land, good sunlight, to make land available. “Register with the Energy Department so that when people come and look around for putting up solar plants, we have got land there. Basil said that the National Energy Bill, which would allow for energy investments, was in its final stages.